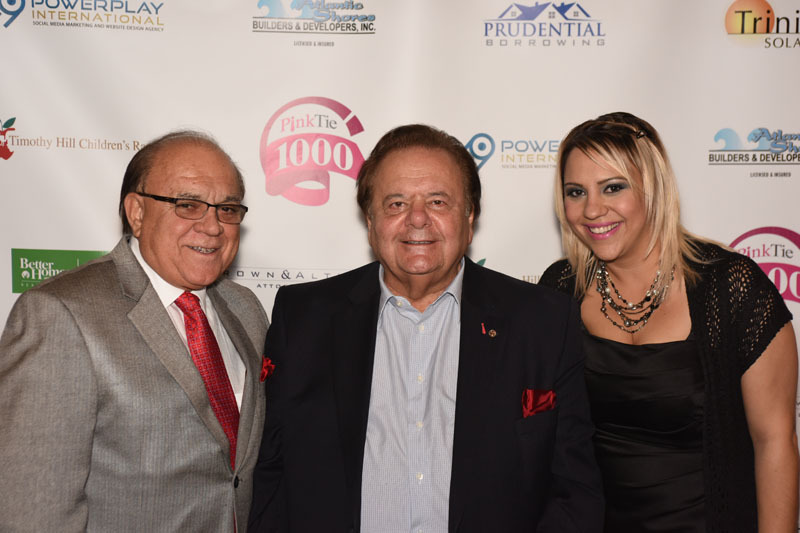 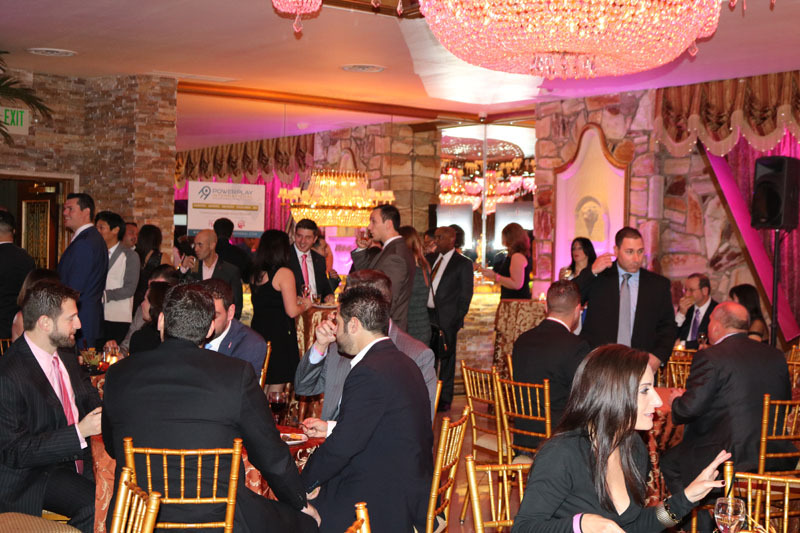 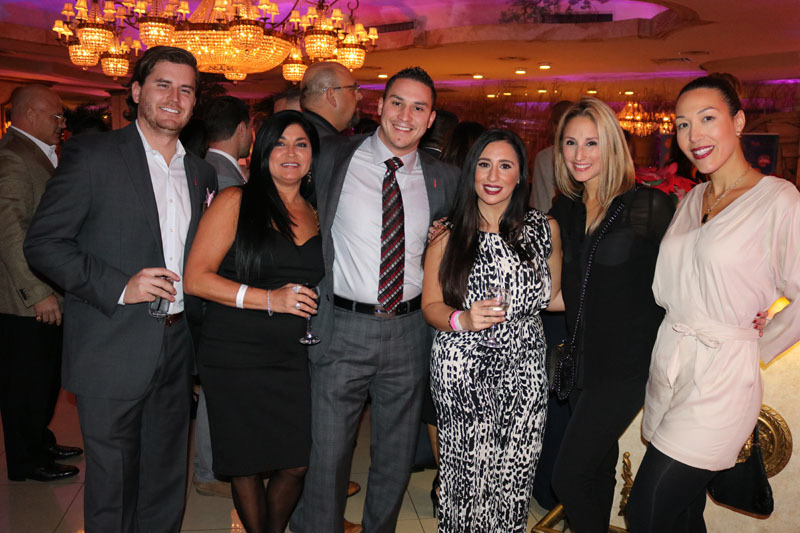 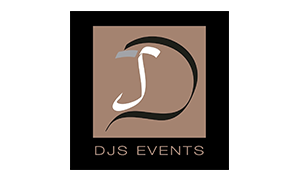 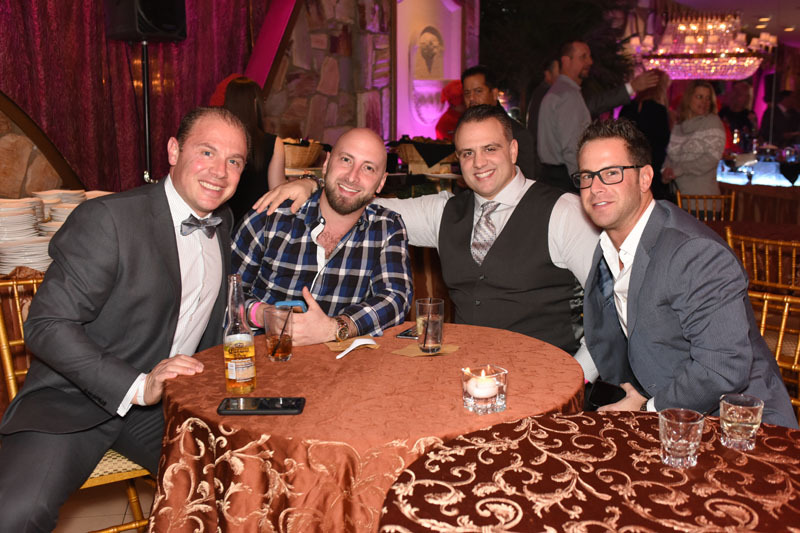 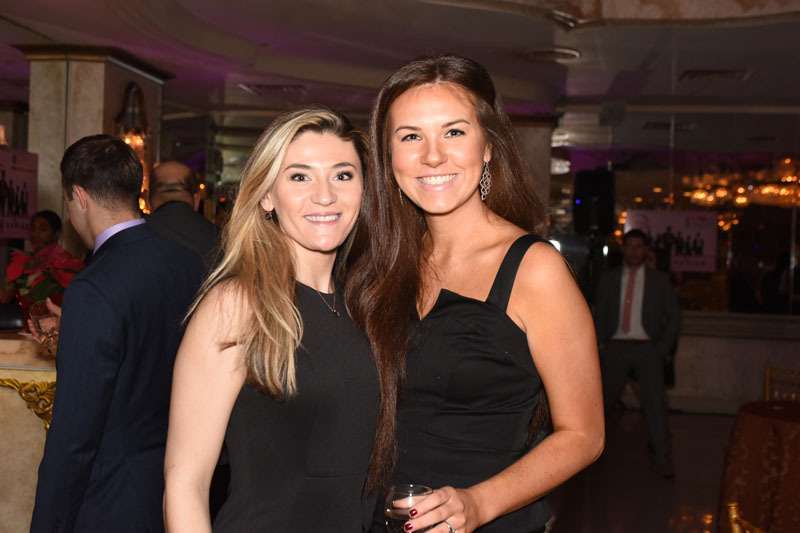 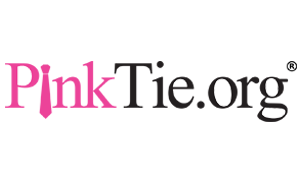 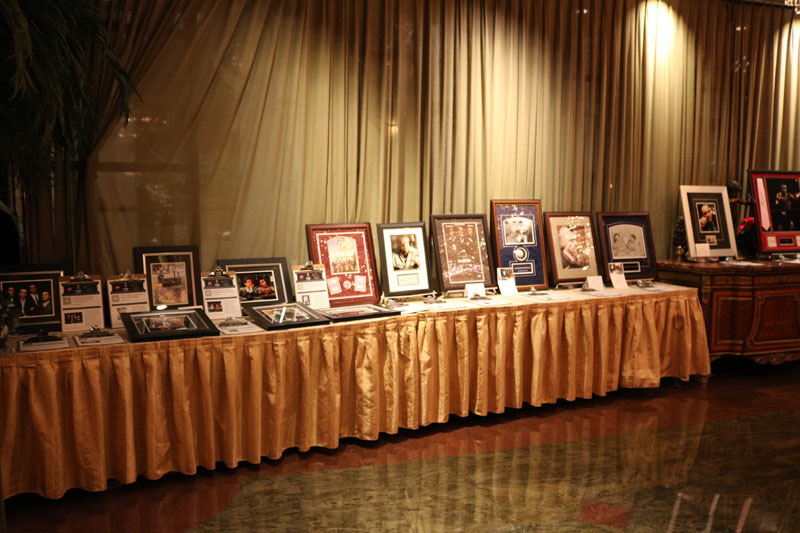 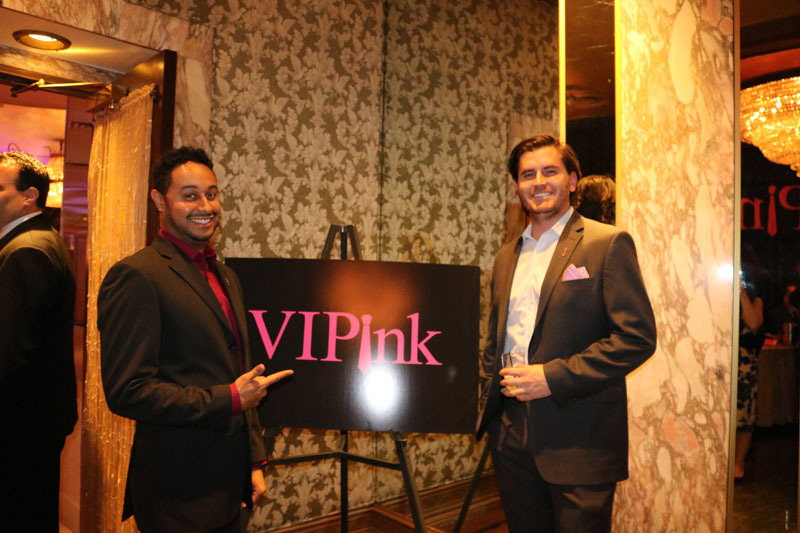 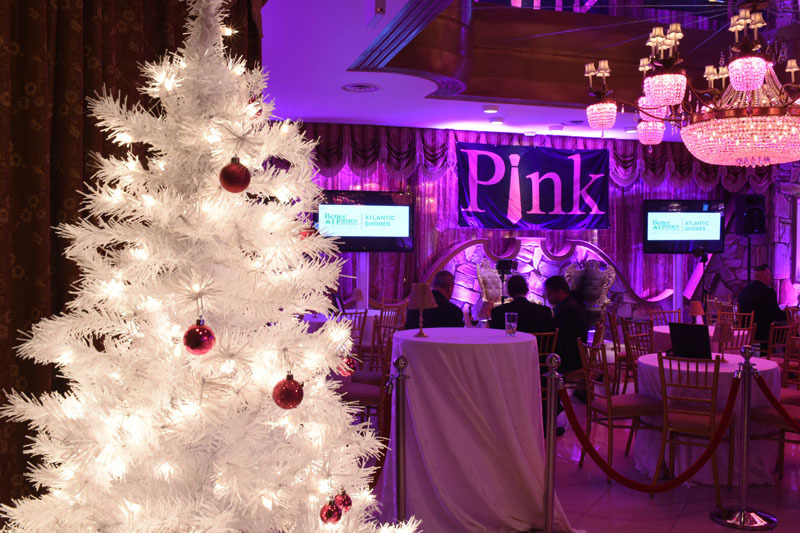 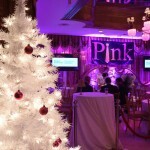 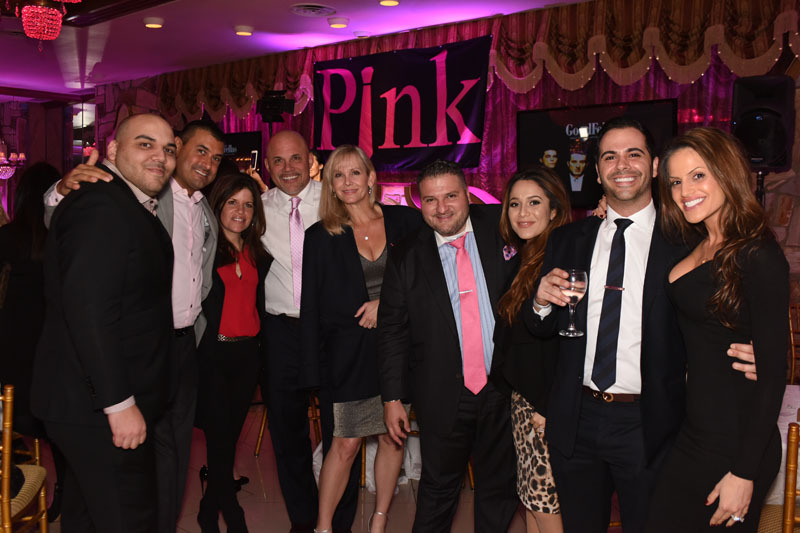 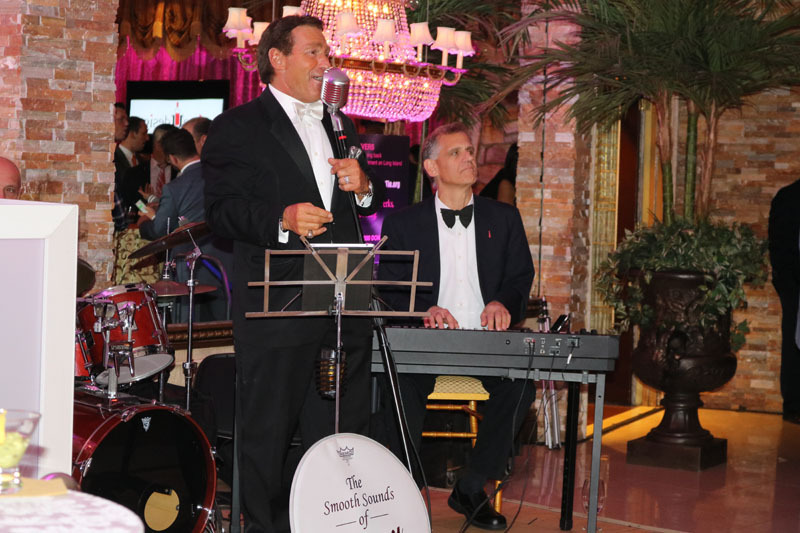 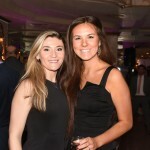 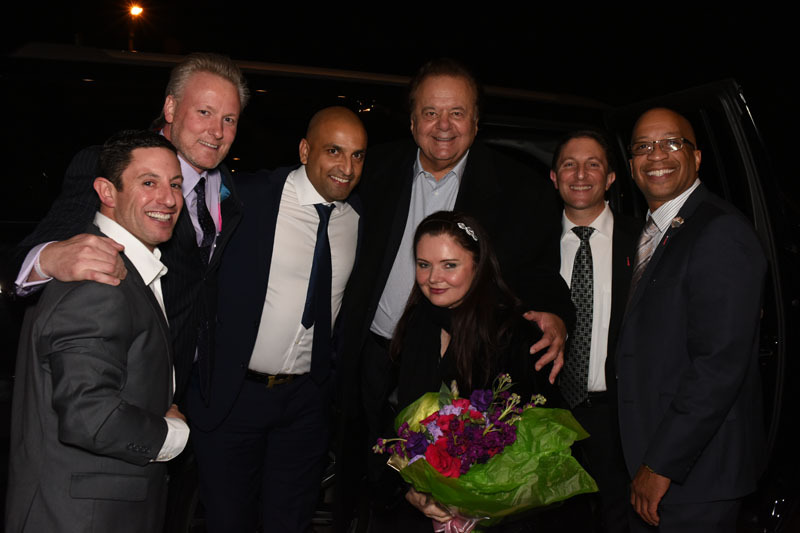 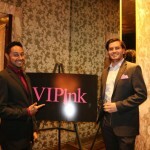 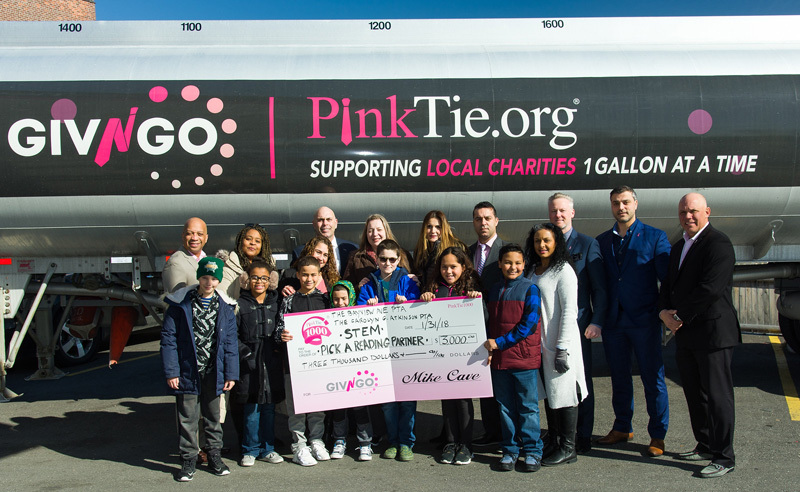 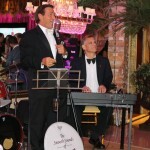 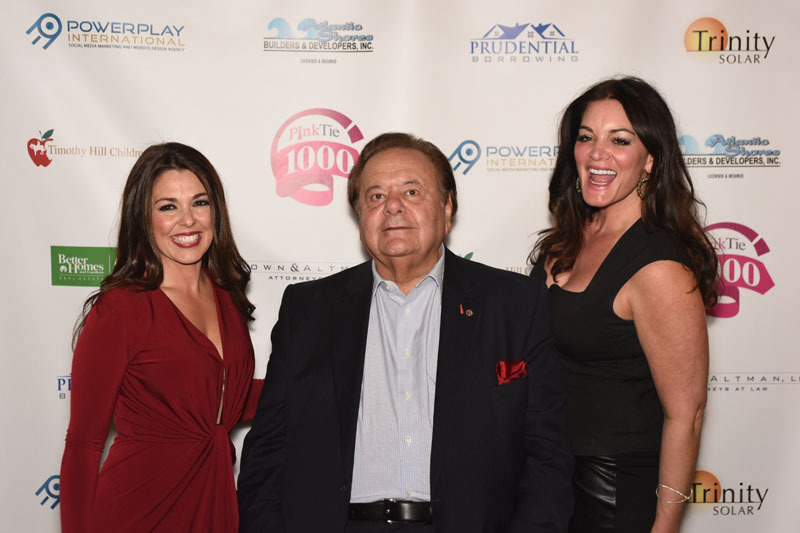 On Thursday, December 3rd, PinkTie1000 hosted their first quarterly event celebrating the 25th Anniversary ofGoodFellas at Leonard’s Palazzo in Great Neck, N.Y. to benefit the Timothy Hill Children’s Ranch. 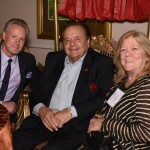 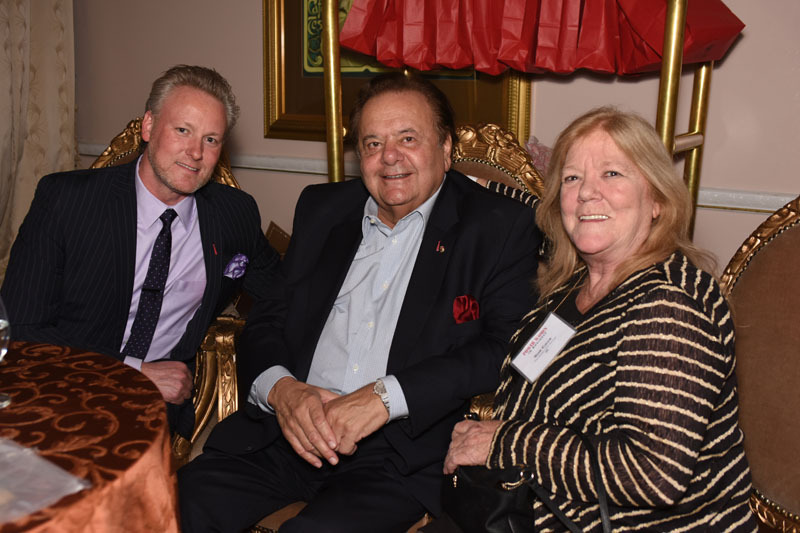 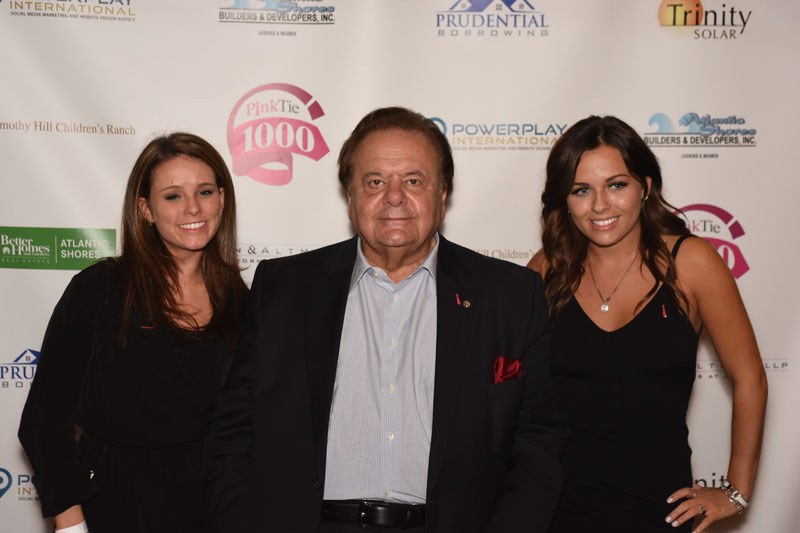 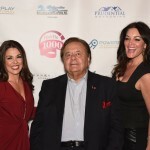 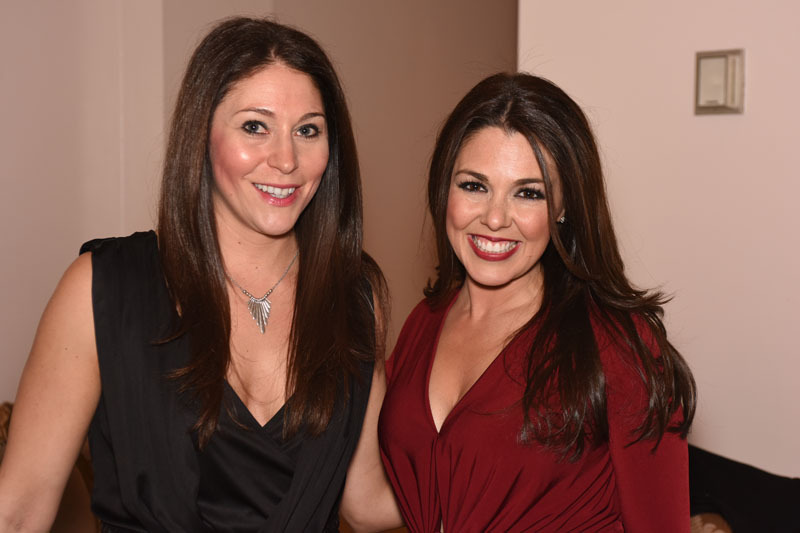 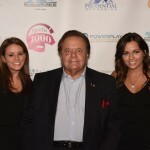 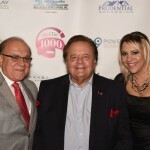 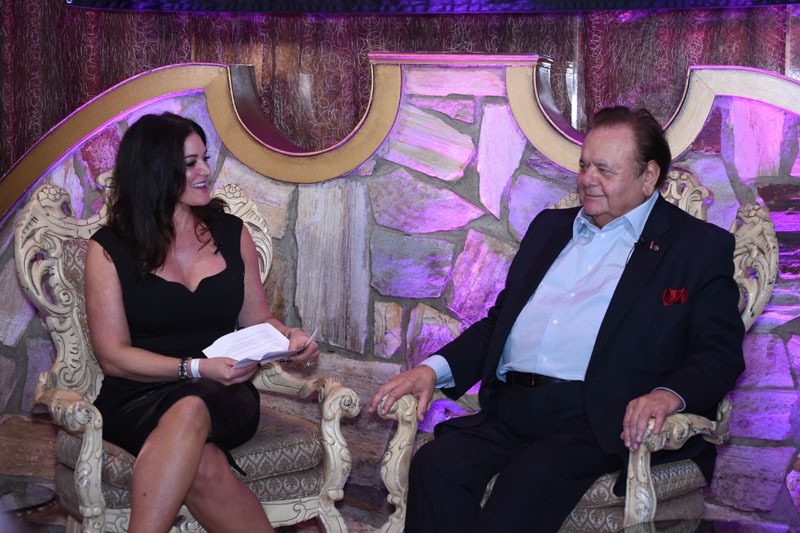 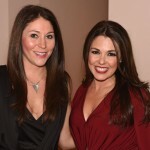 PinkTie.org and PinkTie1000 will brought together a legendary member of the cast, Paul Sorvino, who engaged in an in-depth discussion about the iconic film, moderated by the founder of Long Beach Film Festival, Ingrid Dodd, and mc’ d by Elisa DiStefano of News12 Long Island. 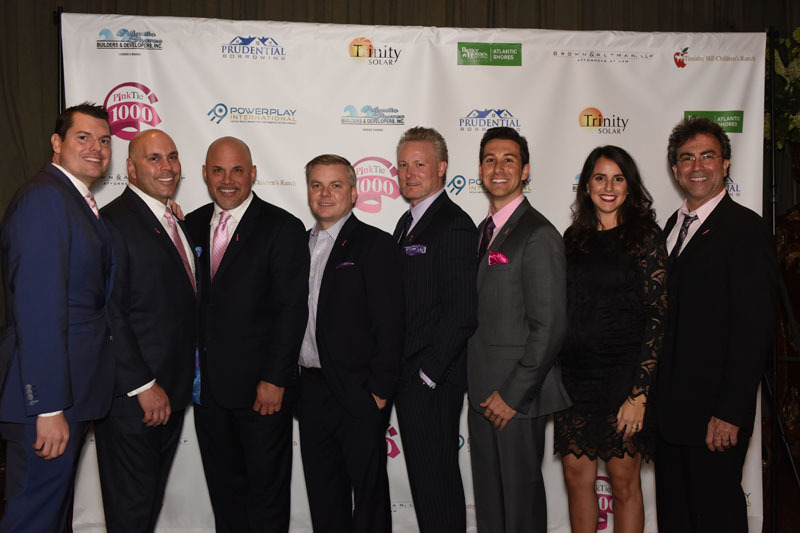 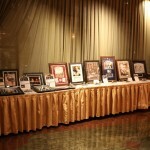 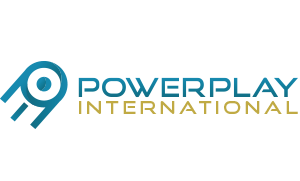 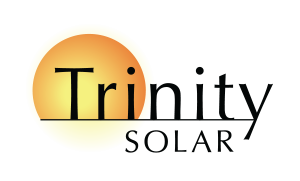 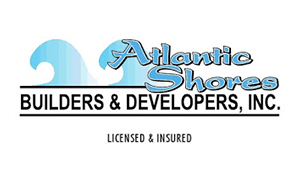 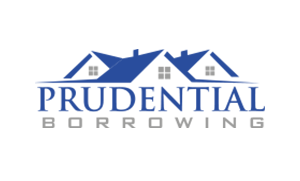 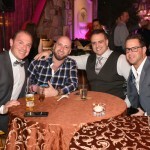 In attendance included, two-time World Series Champion with the New York Yankees, Jim Leyritz.